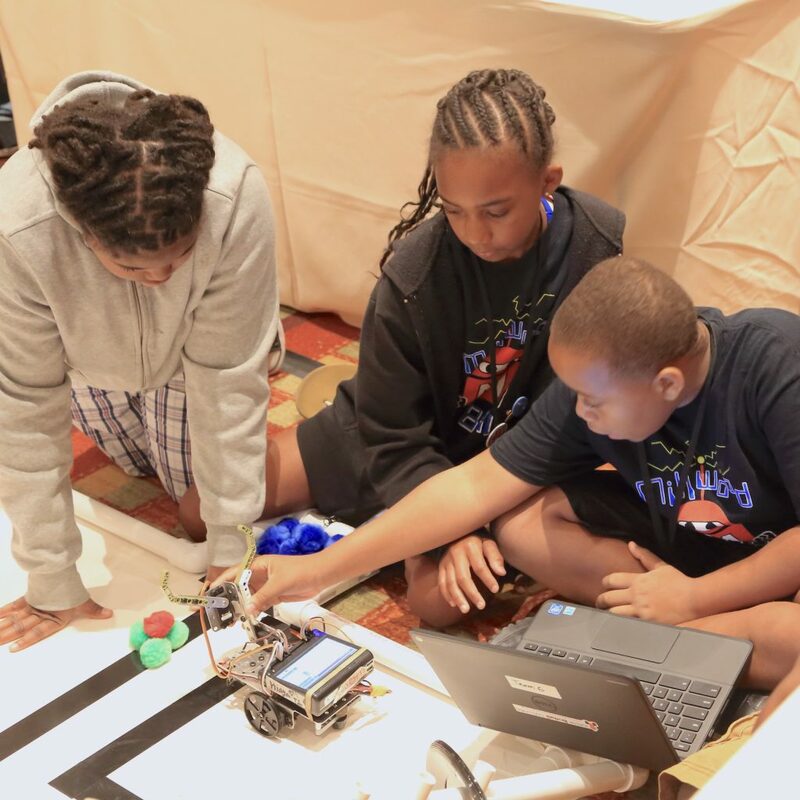 This interactive program was developed to teach STEM fundamentals and help students of all levels achieve subject mastery through engaging and exciting hands on robotics activities! The JBC curriculum was developed by teachers for teachers and the KISS Institute provides all educators with professional development to help ensure the successful integration of this STEM education opportunity. Important info to note because of the new website! If you have already purchased a kit/curriculum for this school year, you do not need to "purchase" the kit again via the new website to create your JBC account. 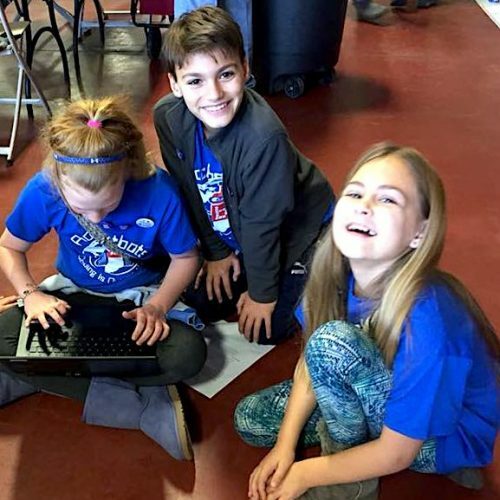 Please call KIPR at 405-579-4609 so we can verify your registration status and send you a link to create a new JBC account which will give you access to the curriculum via the new website. If you have any questions please don't hesitate to contact us. Quick start, frequently asked questions, and more! 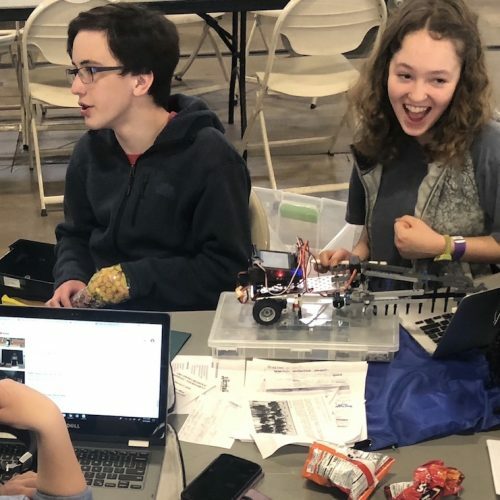 Join the Junior Botball® Challenge Program! Find out more about currently-available grants.